We are a Certified Honda Lease Center. We can answer your questions and provide you with all your options so you can make an informed decision. Great! 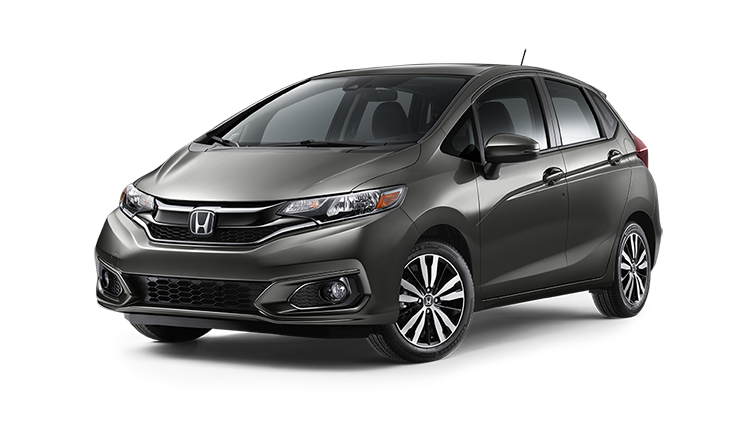 This option is convenient, easy, and best of all, you get to drive off in a brand new Honda. 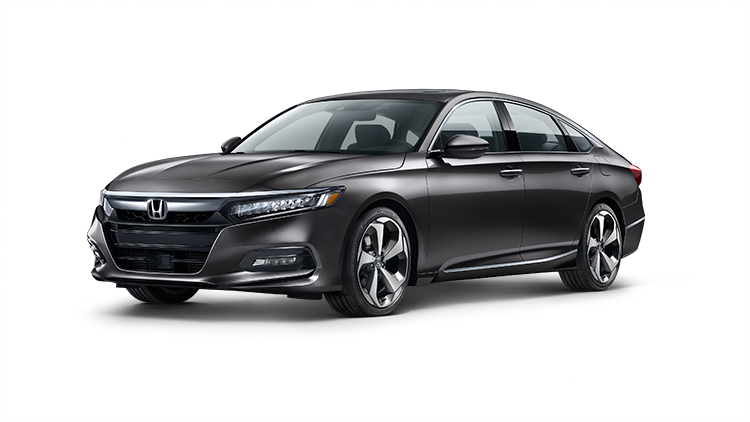 Manchester Honda is one of the largest Honda dealers in Connecticut and offers an incredible selection of new Hondas. Check out our specials to view the latest offers from Honda. Or, for the most current information and guidance on other options that might benefit you, please contact us. This could be a good option for you! After all, you maintained and drove the vehicle, so you know exactly what you’re buying. 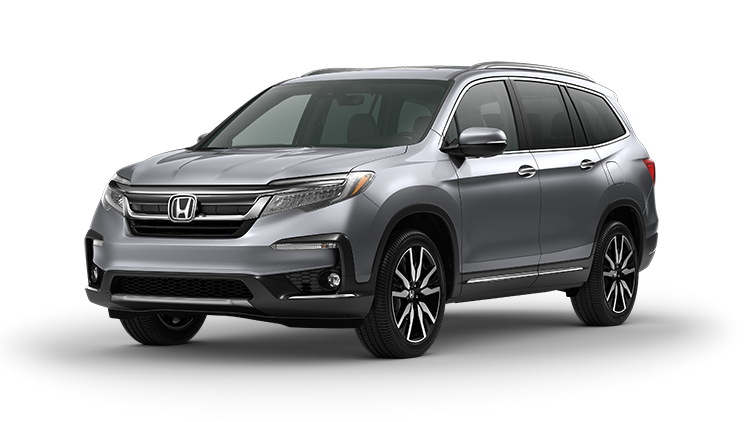 Because Honda vehicles are built to such a high standard, a number of our customers choose to buy their leased vehicle after the lease term ends. We can assist you with this and explore any other purchase or leasing options that might benefit you. Even if you didn’t lease your vehicle from Manchester Honda, we would be happy to help you. If you would like a Lease Specialist to contact you, please click the contact form below and we will get back to you shortly. Please keep in mind that some leasing agents charge a Lease Termination Fee (at this point Honda Finance does not). You may also be charged for excess mileage above your contracted term and/or any excessive wear and tear on the vehicle. Any such charges are not levied by Manchester Honda, but rather by the leasing agent. For more information please click the contact form below and we will get back to you shortly.